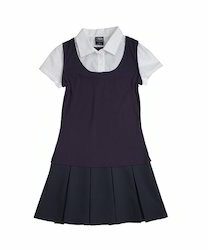 We are a leading School Uniform Manufacturer based at Delhi NCR . We provide winter as well as summer uniforms for schools and colleges . We use highest quality fabrics from leading mills like Valji , Mafatlal , S Kumar etc to maintain the highest quality standards . 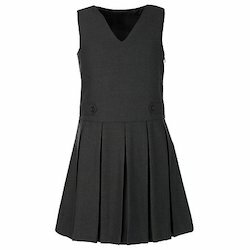 We are offering School Girls Uniform to our client. Spotted as one of the leading manufacturer and supplier, we process School Girl Tunic to our clients. 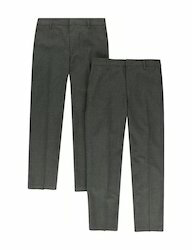 We offer School Pant to our clients.